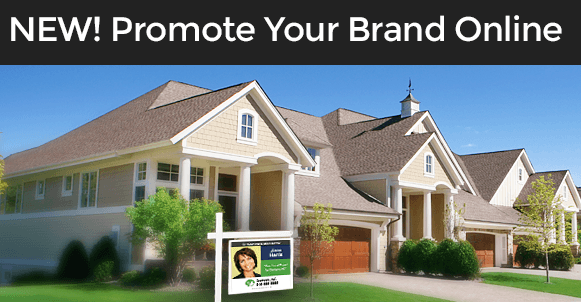 Real estate agent branding is an often overlooked subject in the real estate technology and marketing sphere. But earlier this year, Inman News contributor Katie Lance wrote a great piece that walks through the 3 key elements for great real estate branding . In today’s world of tweets and short attention spans, you might think that getting your message across quickly is always the best policy. Even when it comes to video. 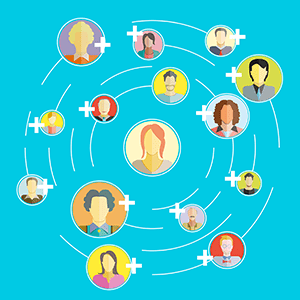 Using social media sites like Facebook and LinkedIn to help build real estate marketing is nothing new. But Pinterest — a relative newcomer to the social media world — might prove the most valuable social medium for real estate agents. Pinterest is powerful because it drives more traffic to websites and blogs than Twitter, LinkedIn, Google+, or YouTube (study by Simply Measured). 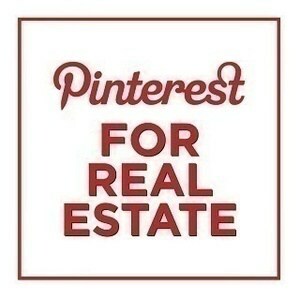 With 25 million users, the potential for exposure is huge for real estate agents as well as home buyers on Pinterest. Many of the agents that we have spoken with tell us that listings are the lifeblood of any successful real estate business. Keller Williams just recently outlined the six key reasons that listings are the most effective vehicle to drive revenue for agents. The KW blog discusses the power of using listings to create marketing opportunities, both for the seller as well as the agent. 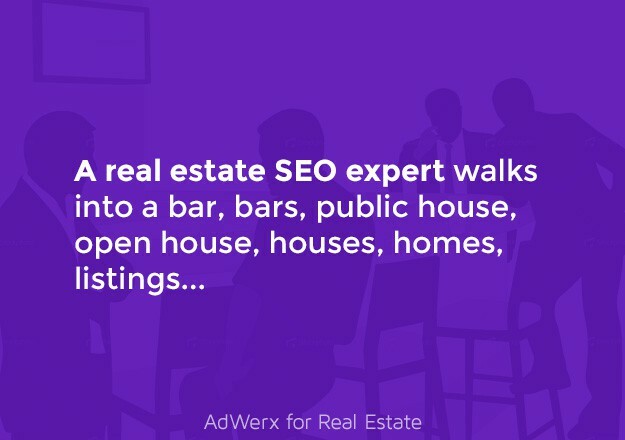 So how do you start the momentum you need to gain more listings? 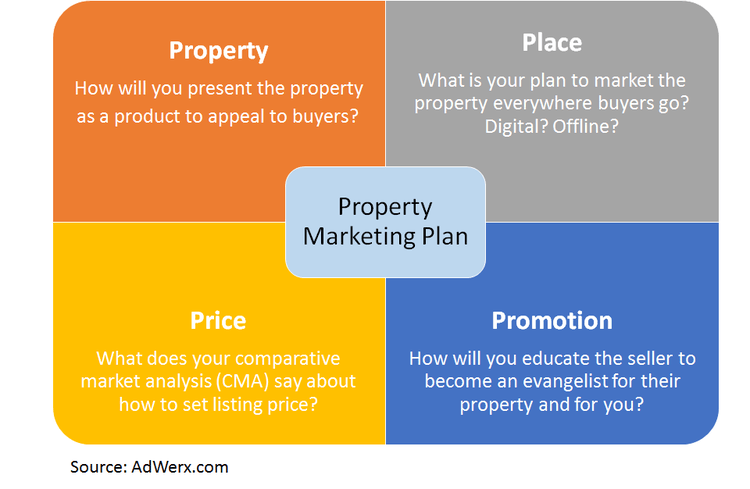 The key is to create a compelling marketing plan to show prospects what you are planning to do in order to sell their properties.